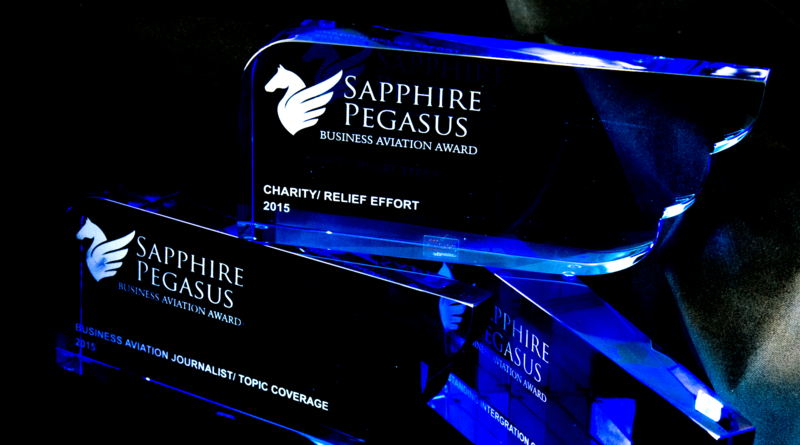 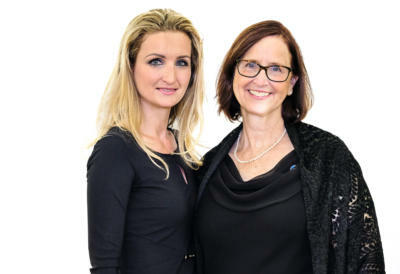 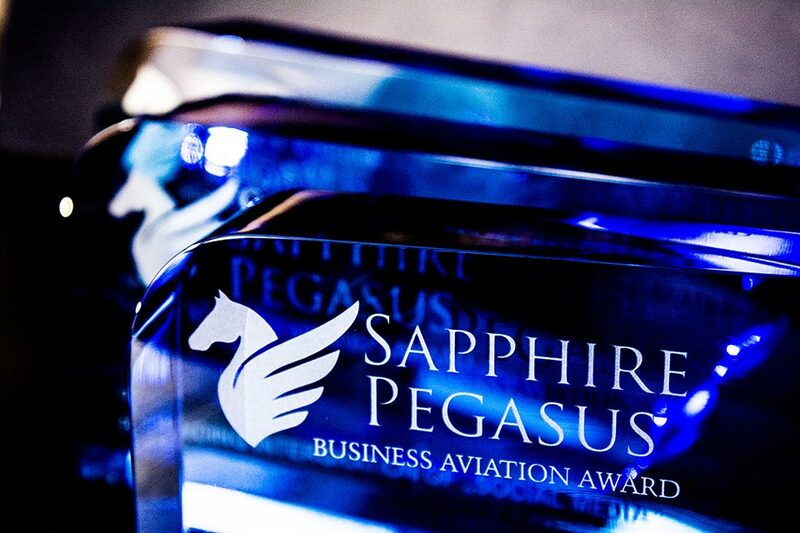 The shortlisted finalists of the Sapphire Pegasus Awards have been announced. 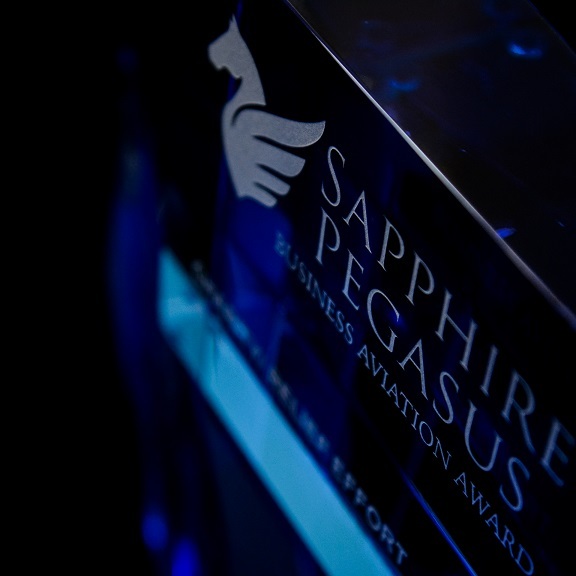 The combined scoring of the advisory board and the online voting have been added together to create a shortlist of worthy finalists. 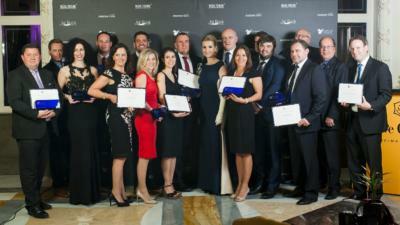 The winners will be announced at the glittering Awards ceremony on Friday 28th April 2017 in Prague.